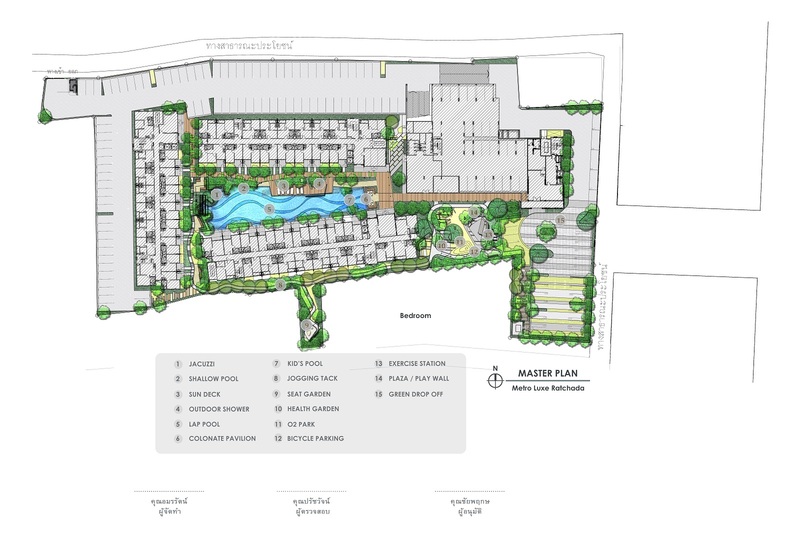 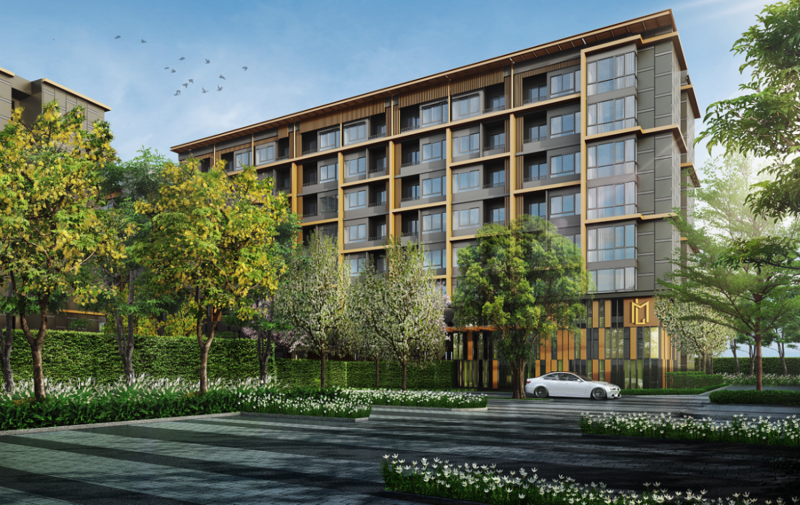 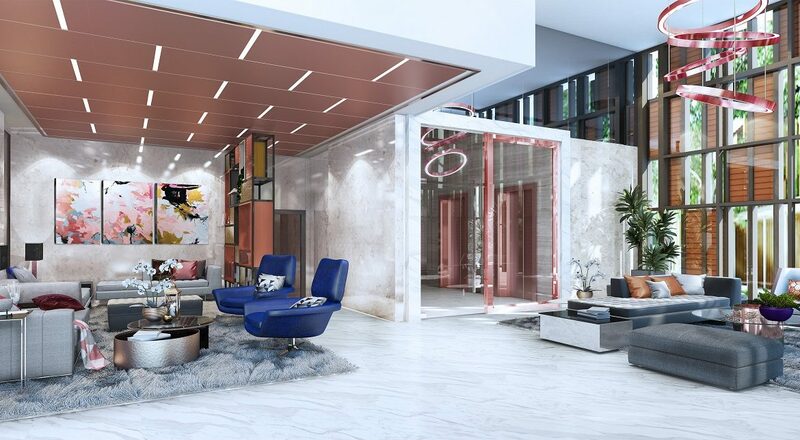 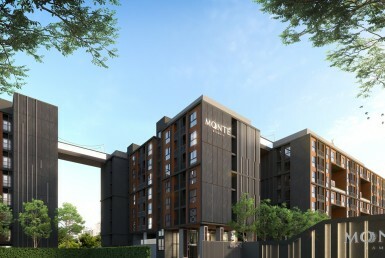 MetroLuxe Ratchada is a condominium project, located at 419 Soi Inthamara 47, Khwaeng Din Daeng, Khet Din Daeng, Krung Thep Maha Nakhon 10400. 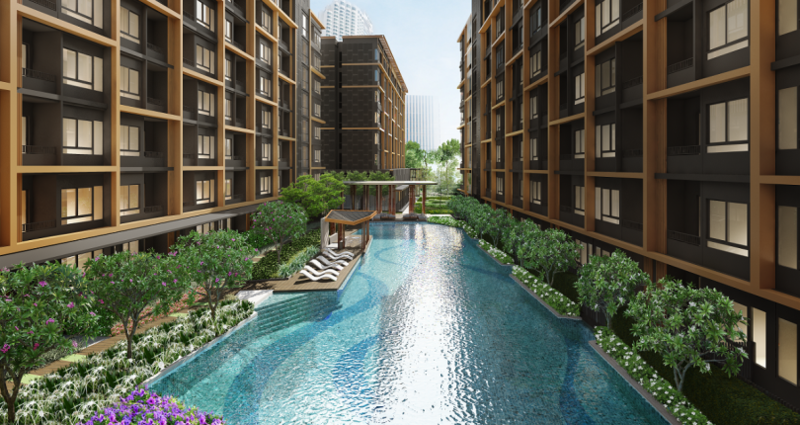 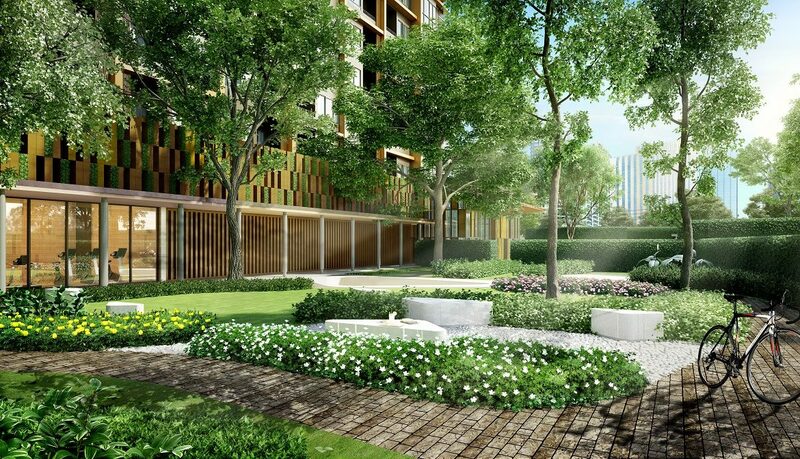 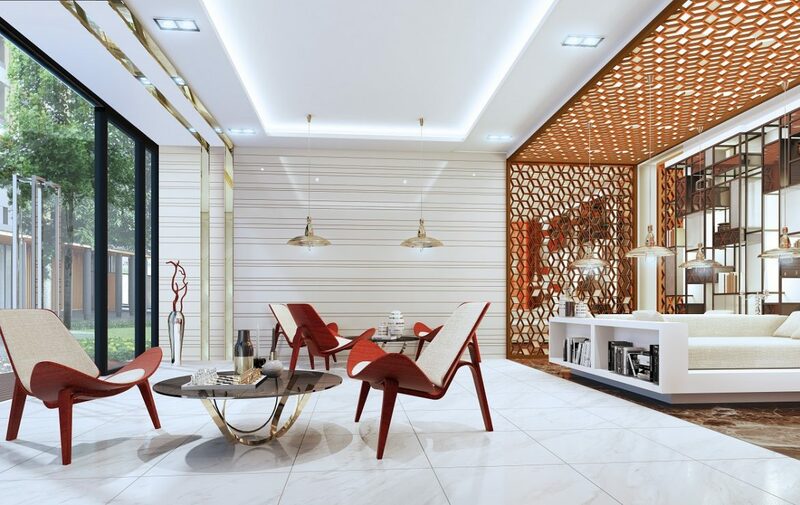 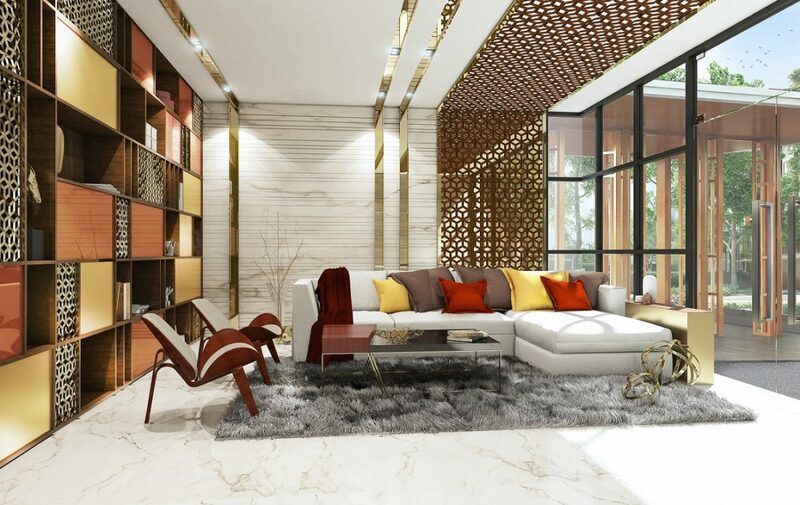 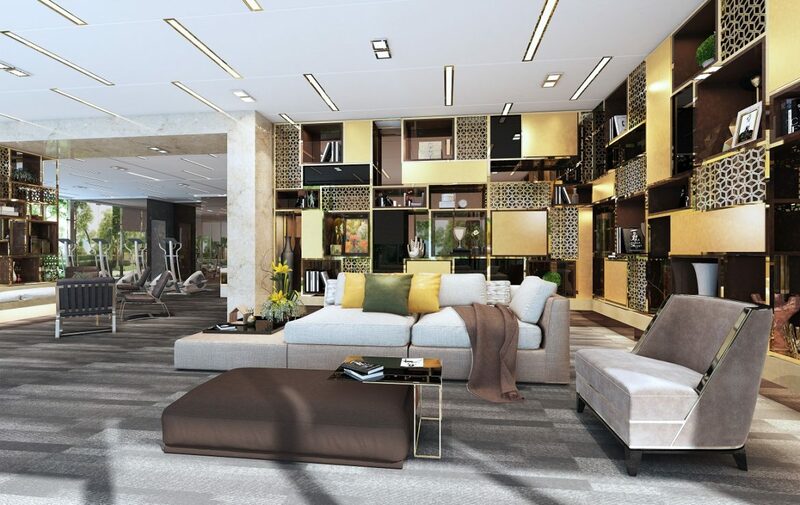 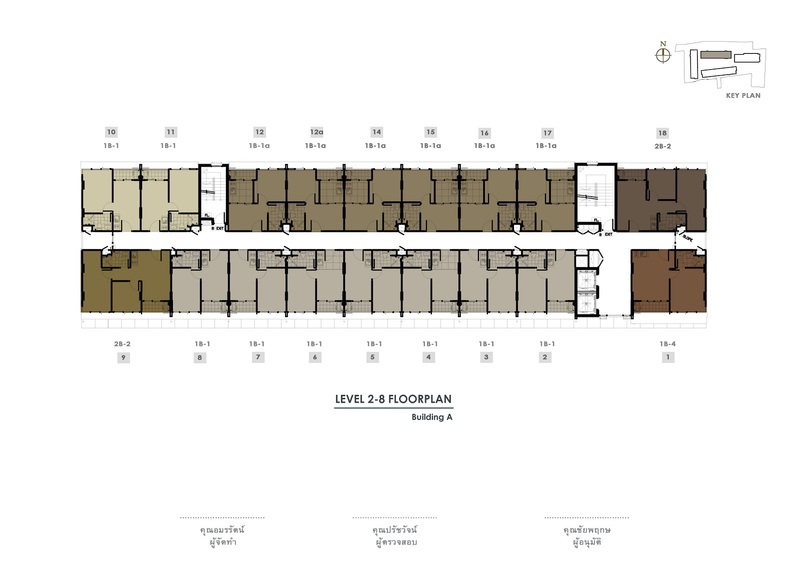 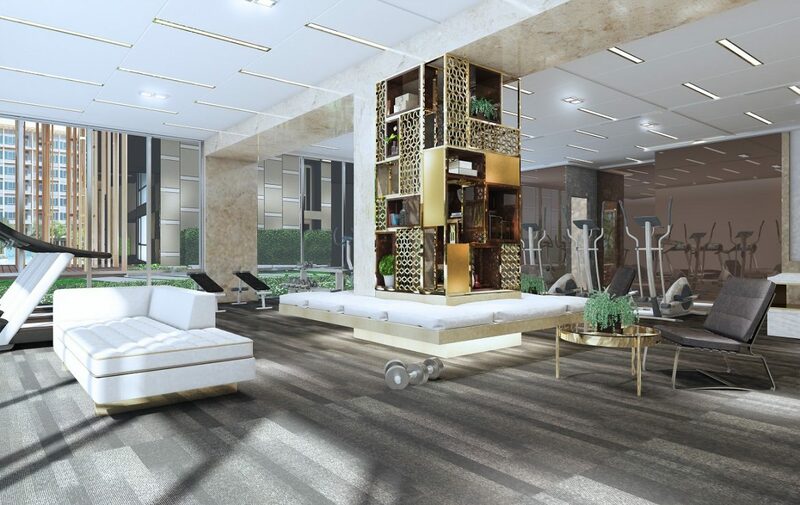 Metro Luxe Ratchada is a Ready to move condominium project. 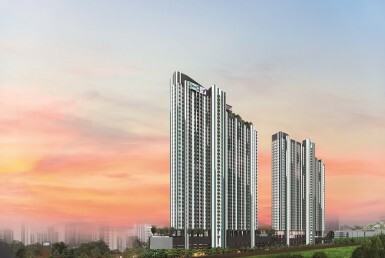 Its construction was completed in 2016. 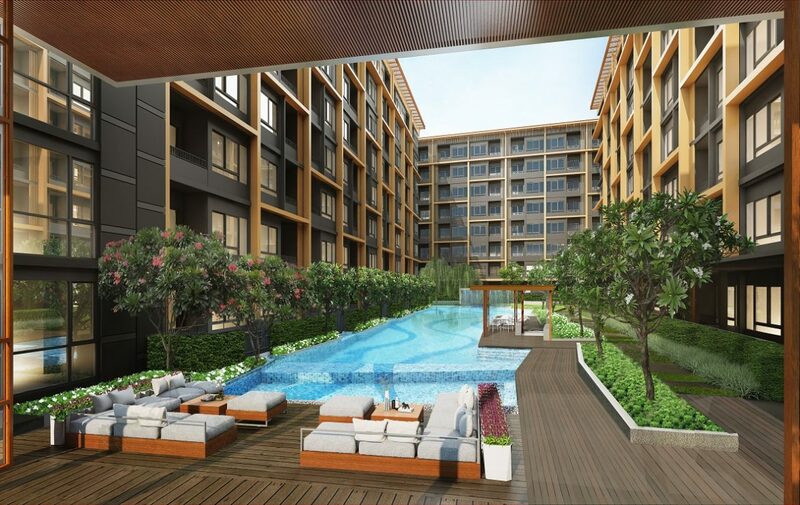 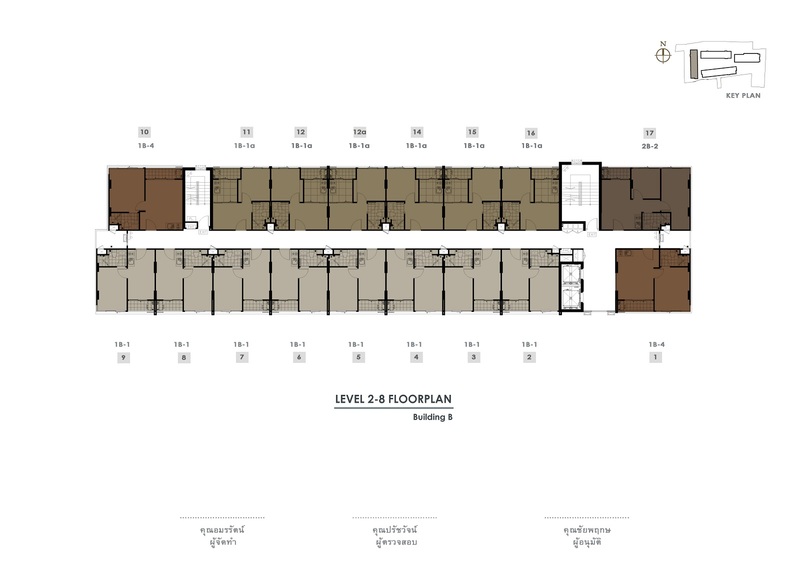 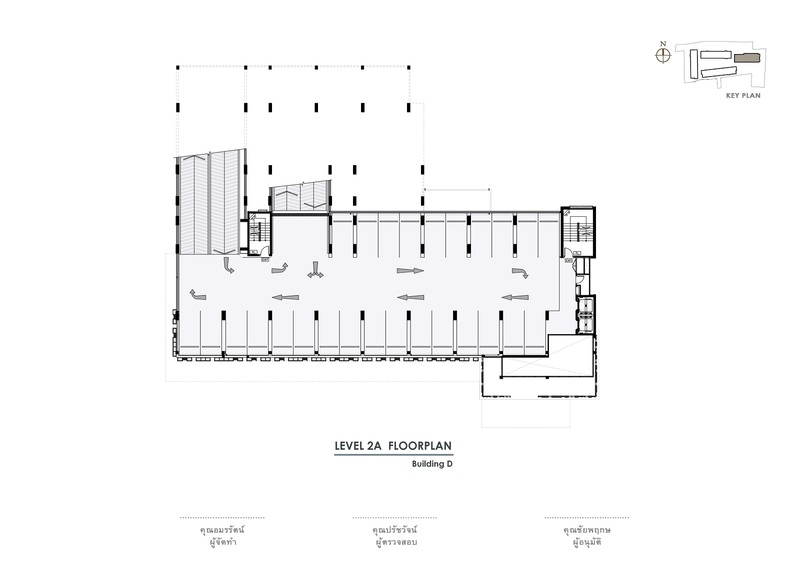 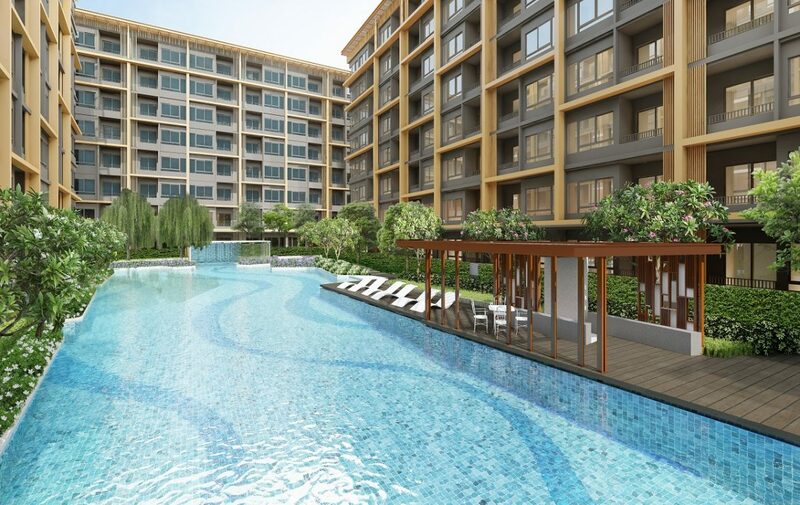 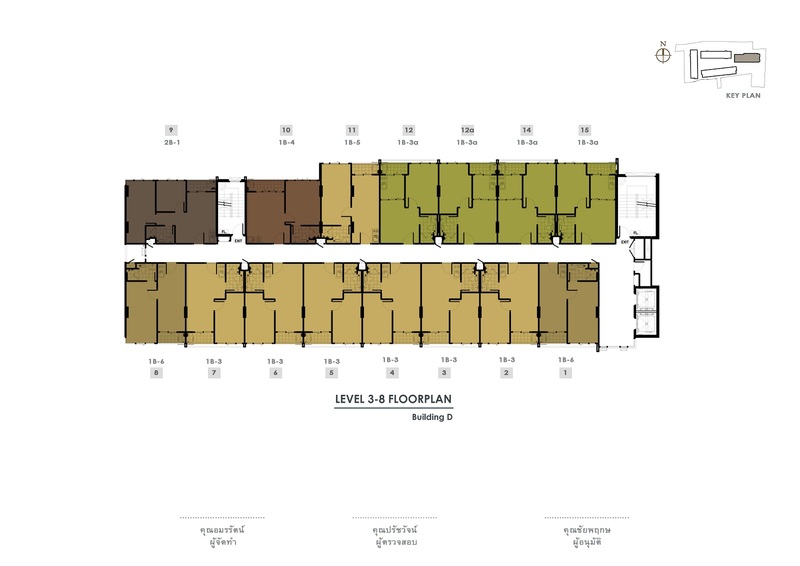 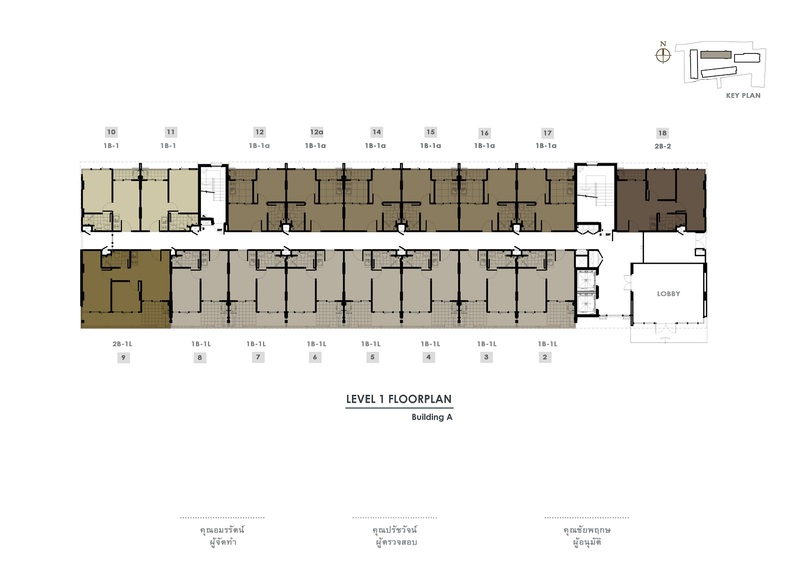 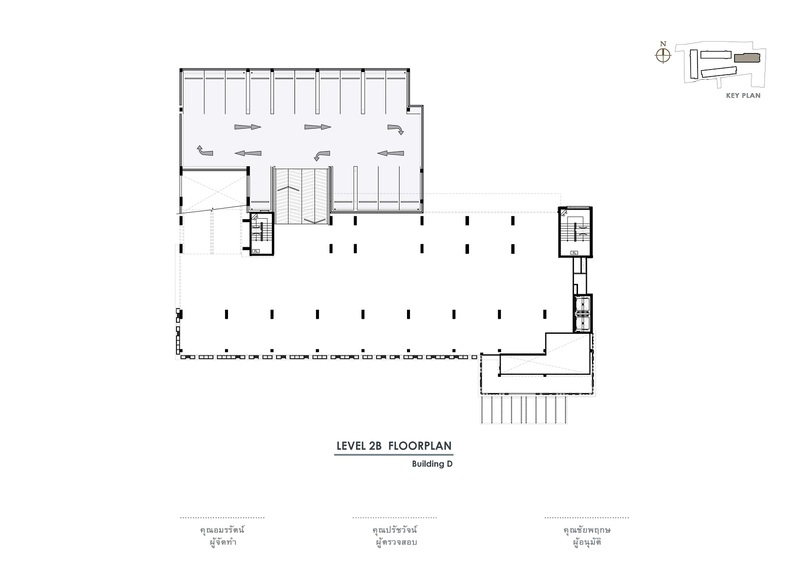 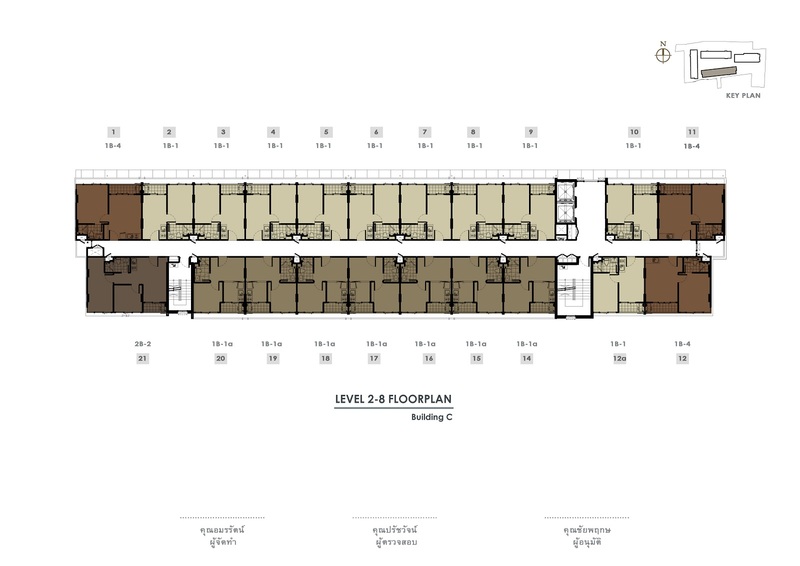 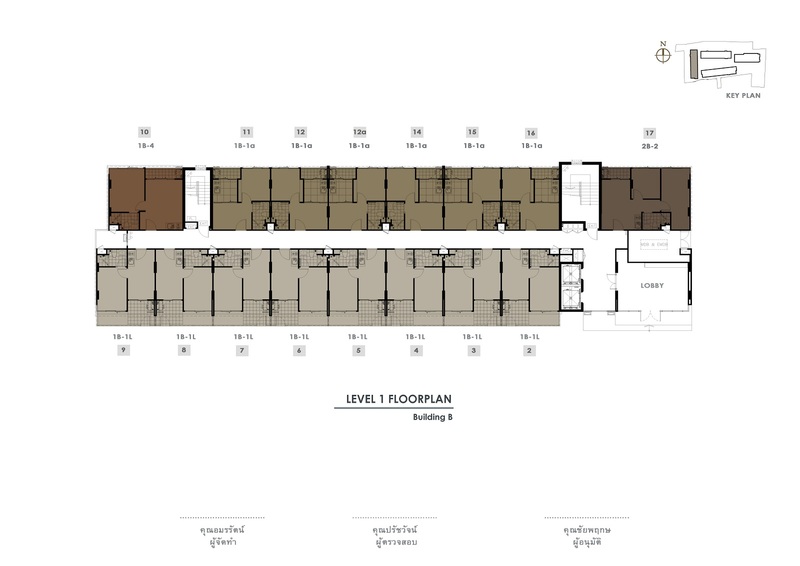 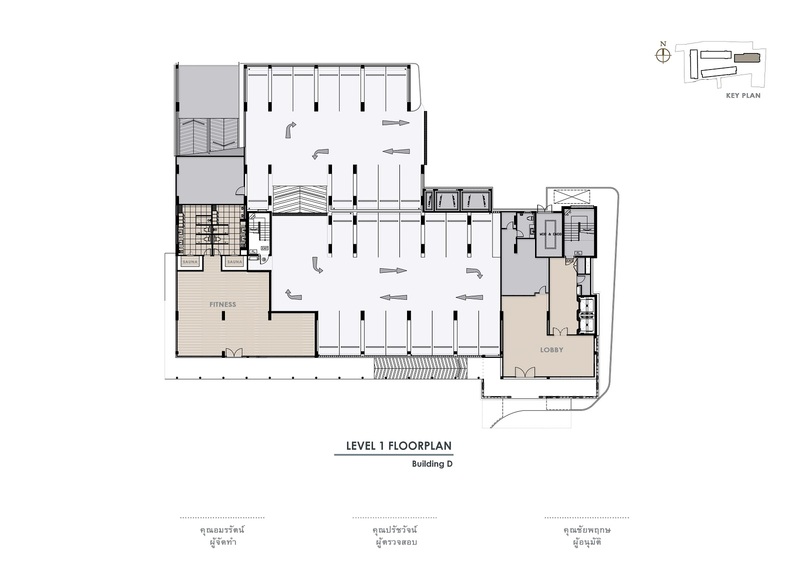 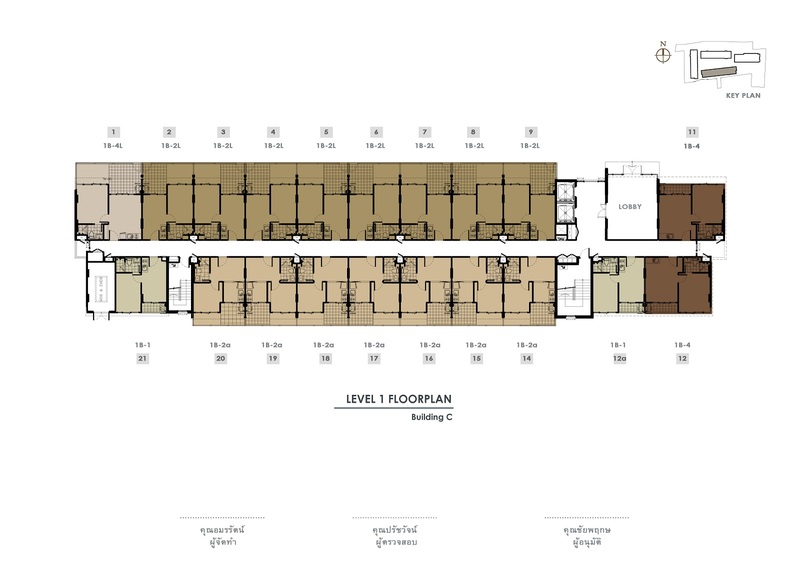 This condominium comprises of 4 buildings, having 8 floors and includes 535 units. 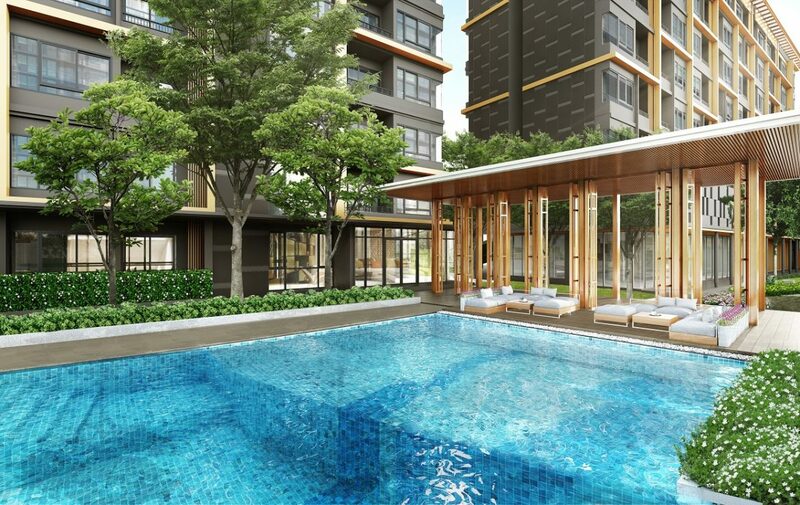 Location : Inthamara 47 , Ratchadapisek Rd. 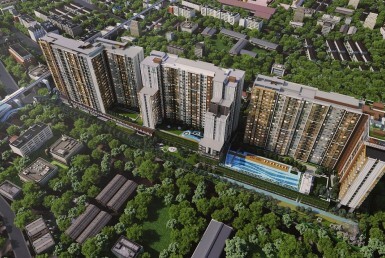 Facilities : Fitness, Sauna, Multi-Purpose room, Lobby, Health Garden, Jogging track, Swimming pool. 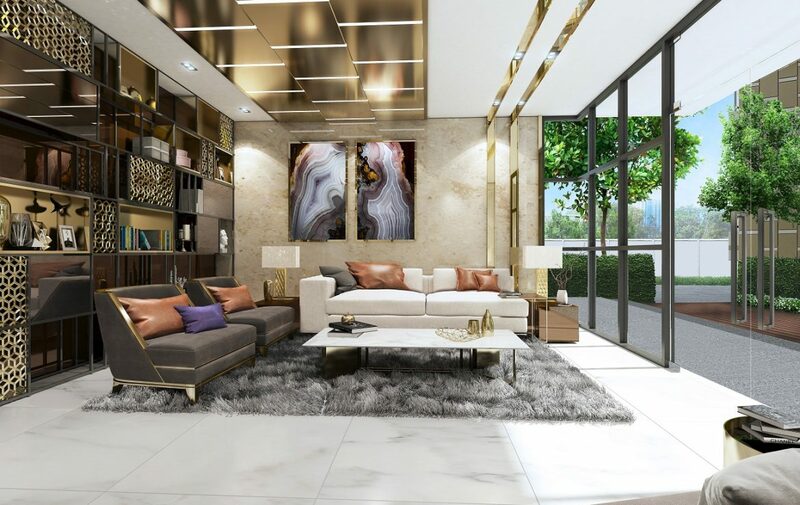 Metro Luxe Ratchada conveniently located just within 780 meters or about 10 minutes’ walk from MRT Huai Khwang. 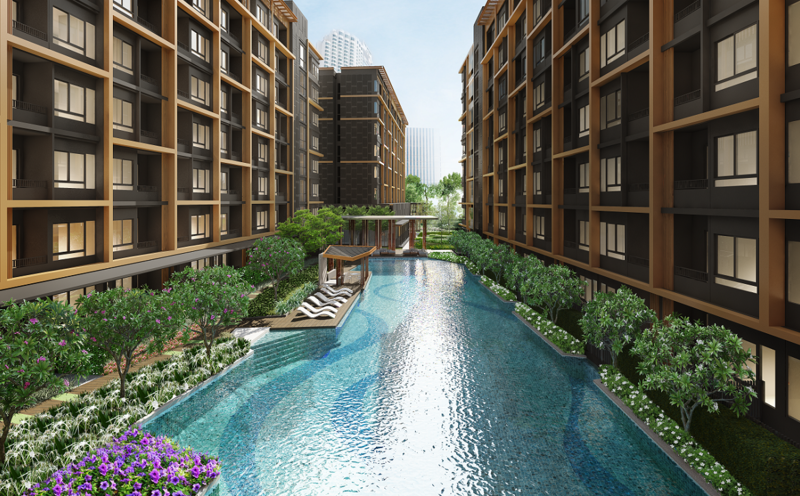 If you drive, the nearest toll way entrance is located 2.9 km from the condo.